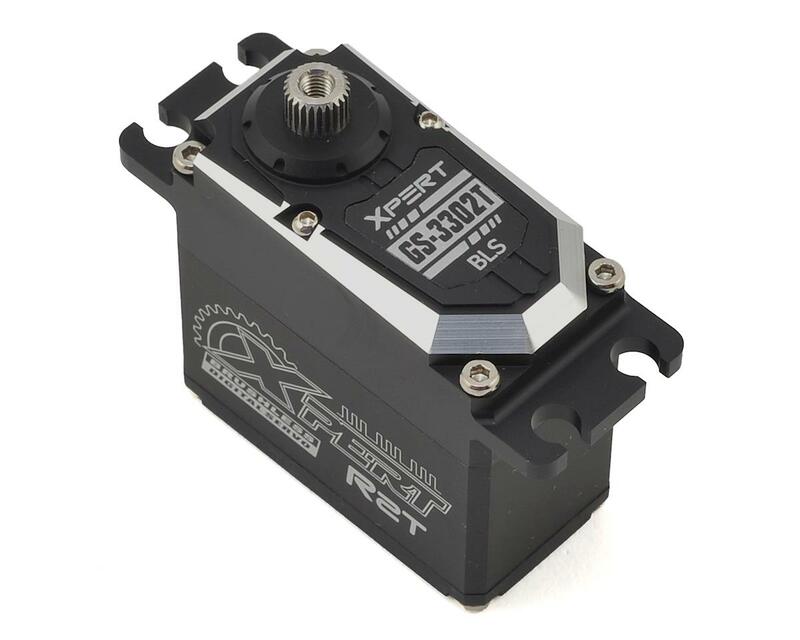 The Xpert RC R2T is an unbelievably fast high voltage, brushless tail servo. 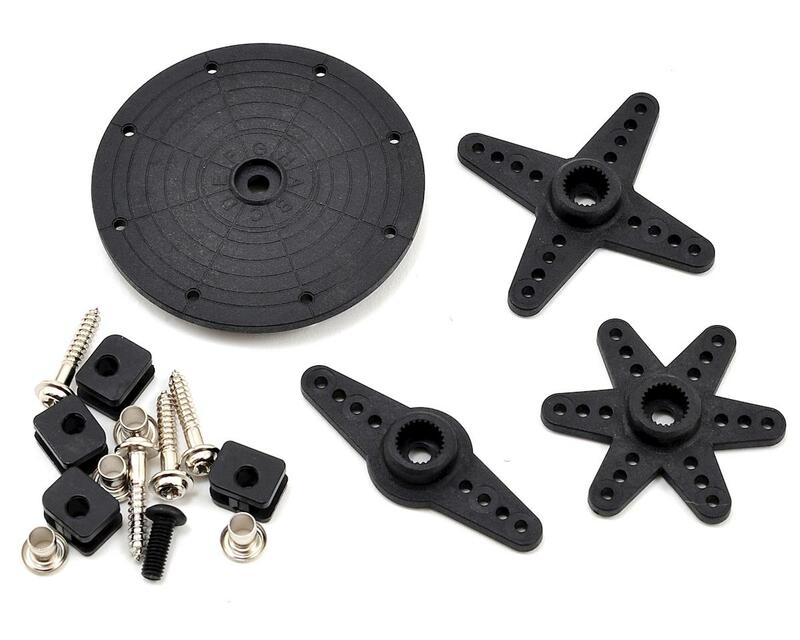 The R2T features a quick release cable that simplifies installation and removal by allowing you to detach the servo wire from the servo itself, rather than the receiver. 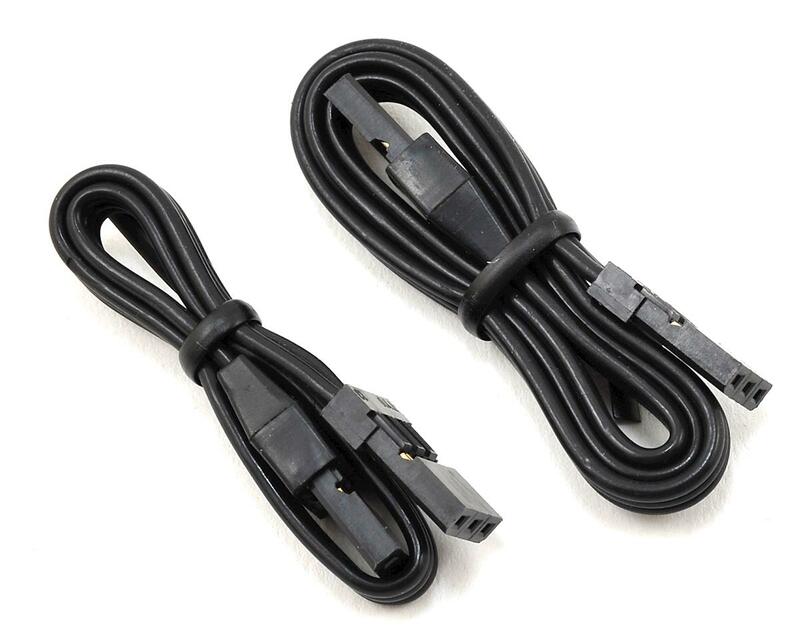 Plus, the servo includes 165mm and 290mm long connector leads! Combine this with a standard size full aluminum case, a strong metal gear train, 760us narrow band, .040 sec/60 speed and 233.18 oz-in at 8.4V and you have a recipe for lightning fast, rock solid tail control. 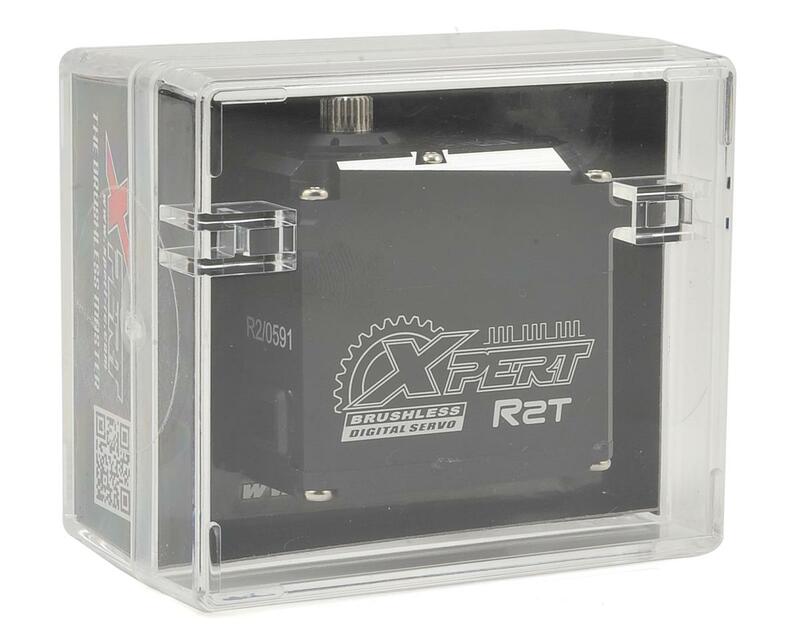 A plastic bottom case saves a few extra grams for those looking to have an even lighter servo!